The supreme of all of the twelve Jyotirlingas is no doubt the Vishwanath Jyotirlinga. The name literally translates to the Lord of Worlds meaning the true essence of the primal energy and the realm of eternity; the realm of Lord Shiva, the OM himself. No place is more suitable to be the seat of this esteemed Jyotirlinga, than Varanasi, the religious and cultural capital of India. The alias of Varanasi is Kashi meaning the place where the supreme light shines. The place is believed to be the fabled city of redemption and the reverential citadel for achieving Nirvana. 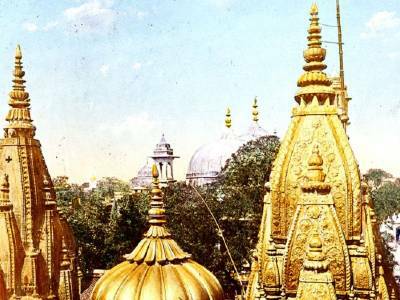 Hence forth the complete name of the shrine of Jyotirlinga, the Kashi Vishwanath was coined. The temple was constructed on the bank of the holy river mother Ganges. Legend states that the Jyotirlinga was emerged during the ravaging times of war between the Devas and the Asuras. During the war, Devas prayed to Lord Shiva for assistance and the lord descended upon the war in his Rudra Avatar, decimating every Asuras in his wake on the banks of the river. Aftermath was very violent and thus made the place of Kashi a city of penance and Moksha. To safeguard the holiness of this cradle of life the Blue Lord appeared as the Jyotirlinga. 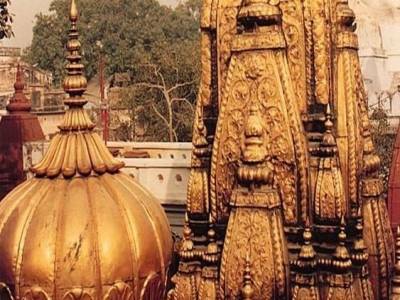 The temple of Kashi Vishwanath is of great historical importance. 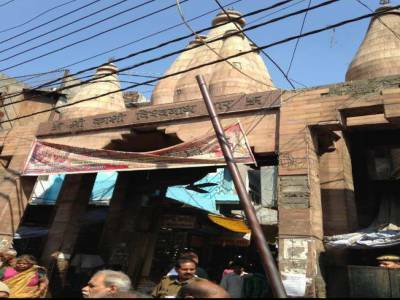 This temple in the Varanasi District of Uttar Pradesh state was built back in the past where the original date of construction is not dated. It is however in the chronicles of many Historical Reign periods. The temple has been rubbled down many a times by the invasion of foreign threats and even from rivalry wars. But by Lord Shiva's grace the temple raised to prominence after every downfall. The modern temple has been built along the Vishwanath Lane in the Kashi city by the banks of the river. 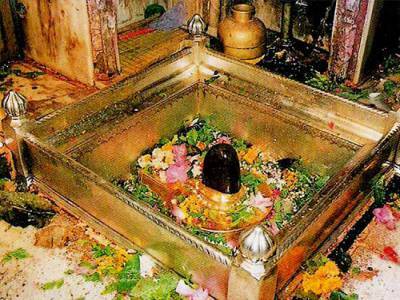 The Jyotirlinga is located in the well of the inner sanctorum made to protect the linga at the times of invasion. The modern temple is the remodelled version of the Akbar funded Todar Mal built temple by the initiative of Maratha Raja Holkar of Indore. The Temple was looked after in modern times by Kashi Naresh. 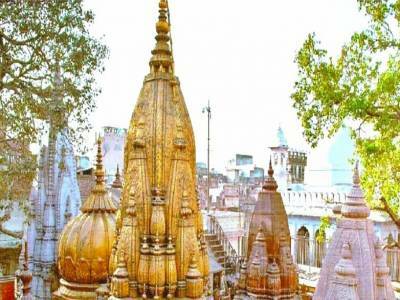 The Kashi Vishwanath Jyotirlinga is a place to visit for eternal solace of any soul. The great sanctity of the Om Lord was visited by many saints and scholars of all ages for their finding of eternal Truth. The shrine is truly a place where the universe bows to Lord Shiva. Get quick answers from travelers who visit to Kashi Vishwanath Jyotirlinga.